For the Bucks ownership group, opening the Fiserv Forum was a huge accomplishment, but they’re not done investing in downtown Milwaukee. They have a vision to revitalize the district surrounding the arena and they’re executing on it. 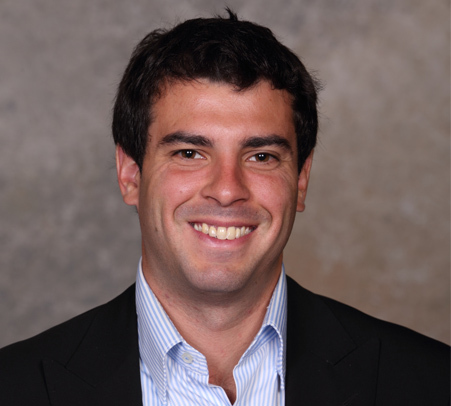 Our guest this month is Alex Lasry, Senior Vice President of the Milwaukee Bucks. Alex will discuss the progress on the development of the entertainment district near the arena and their role in Milwaukee’s winning bid to host the 2020 Democratic National Convention.